What happens when you lose track of a few extra boxes of some film cameras, and then find them again a few years later? You sell them, of course! And that's exactly what B&H is doing with a number of Fujifilm GF670 cameras that Fujifilm found in its American warehouse. 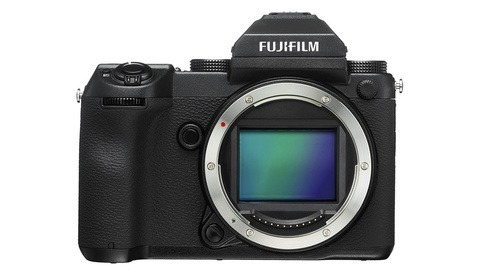 It's still a fairly recently produced camera, but seeing as it was discontinued in 2014, this is likely the last chance you'll have to get a new one. 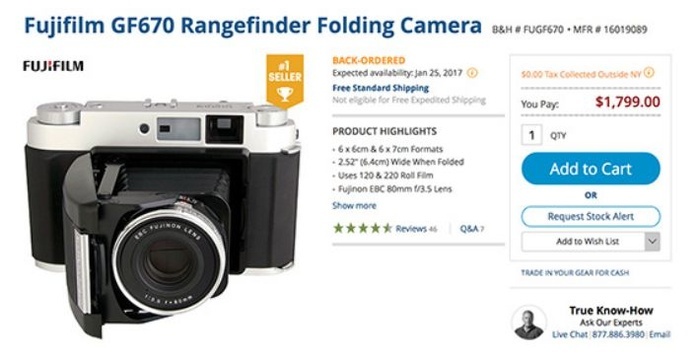 B&H doesn't say how many will be in stock, but you can add one to your cart and check out for $1,799 $1,199 $2,199 and an estimated January 25 February (see update below) ship date. 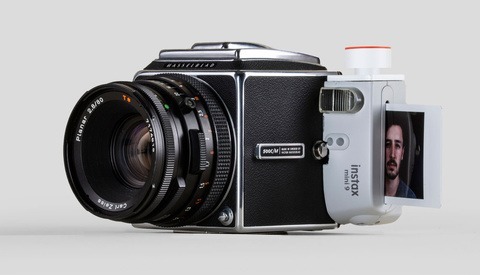 The GF670 is a metered, rangefinder-style body reminiscent of the Polaroid 110-series cameras. 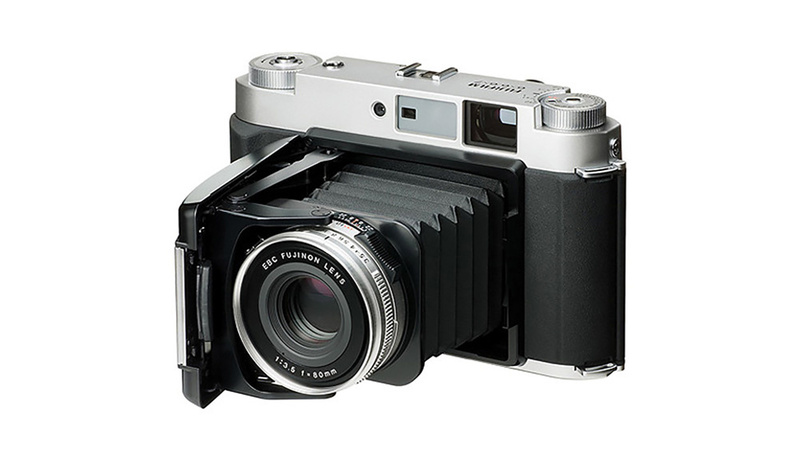 It's Fujifilm's most recently produced body that shoots medium format film in a 6x7 frame; and its fold-up body means it's relatively compact for what it does. 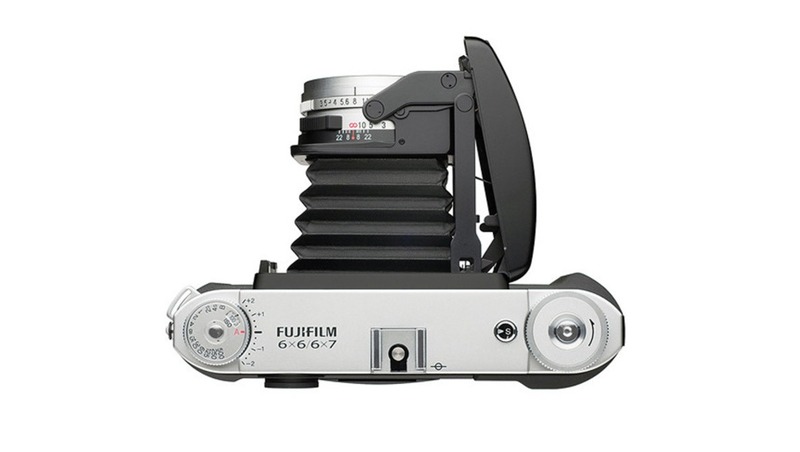 The fixed 80mm f/3.5 lens is coated with Fujifilm's EBC coating to reduce ghosting or flaring and it is relatively fast for a medium-format-system lens. If you plan on getting in on this last chance for a brand new GF670, don't forget to add a few rolls of film so you can shoot as soon as it arrives (feel free to share a few shots with us, too!). Correction: An earlier version of this article stated that B&H found the GF670 stock in its warehouse, but this came from a misunderstanding. 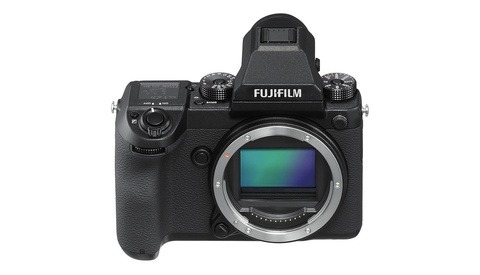 In fact, it was Fujifilm that found the cameras in one of its warehouses and that will be sending them to B&H for sale online. Thanks to Josh Rottman for pointing this out. UPDATE: As of Tuesday, B&H changed the price to $1,999. It is unclear if this is some kind of correction or what the reasoning is, but it would make sense if this was in response to popular demand of the first planned batch for sale, as the estimated availability has now shifted to February. UPDATE 2: B&H seems to keep raising the price (likely in response to demand), but it also seems to have settled now at $2,199. I pulled the trigger QUICKLY. Let's see what happens. You made a whole lot a people jealous that's what happened. It was $1800 yesterday, B&H just jacked it up another $200 overnight! Hopefully they'll find a few (hundred) boxes of extra FP100C laying around in the future too. Hwy has the price become $2199?